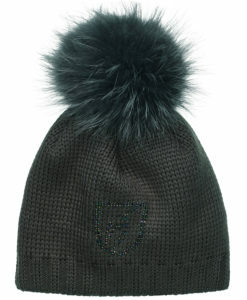 Looking for that perfect designer ski hat to complete your winter wardrobe, Miller Sports online Aspen ski shop has what you are looking for. 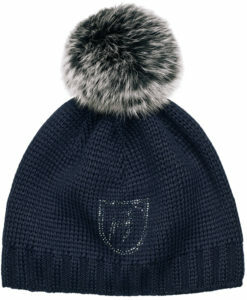 With Toni Sailer ski hats that have an elegant look without being overstated you can have the perfect compliment to your new jacket. 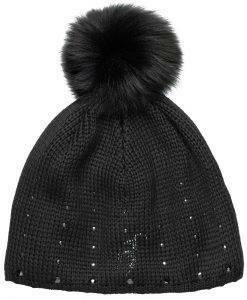 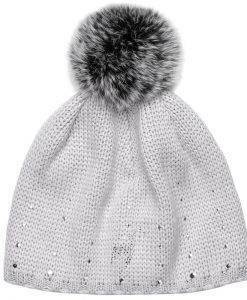 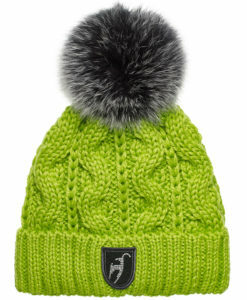 We have hats in a variety of colors and styles from pom’s to ski beanies for men and women, this year the Casandra Fur is available in the fresh Lime Green with a Faux fur pom. 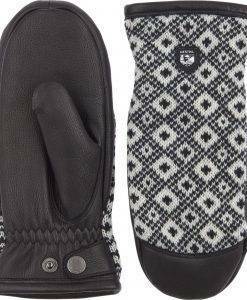 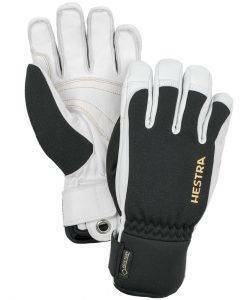 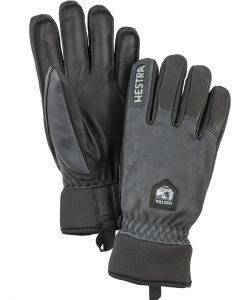 Looking for something to keep your hands warm this winter, we have Hestra gloves for both on and off the slopes. 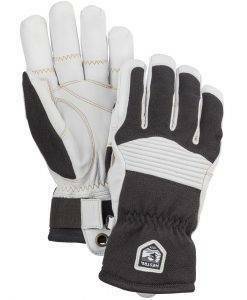 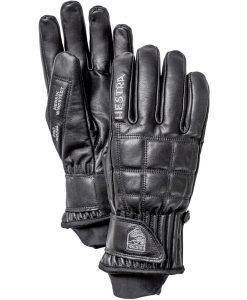 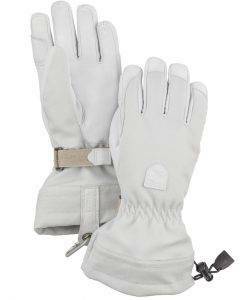 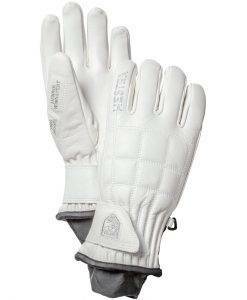 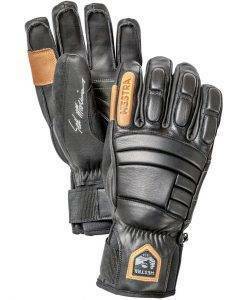 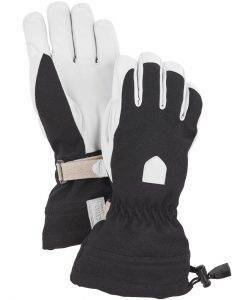 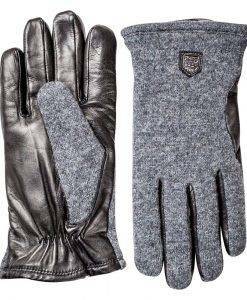 Insulated leather ski gloves that will keep your hands warm and last for years. 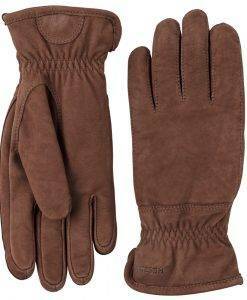 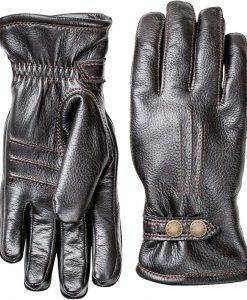 We also have Hestra driving gloves to get you around town in style and comfort, with wool options for those wanting something a bit more classic and leather ones for those who want something a bit more bold.